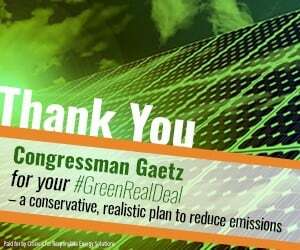 Central Florida’s economy received a major boost this week as defense contractor Lockheed Martin announced two major contracts which will add 750 jobs at its Orlando facility. A portion of the next generation of the F-35 fighter jets as well as a $172,145,533 fixed-price incentive-fee contract for 50 long range anti-ship missiles (LRASMs) to be produced in Orlando. According to the Lockheed Martin and a report from the U.S. Department of Defense , the LRASM project is expected to be completed by Dec. 31, 2021. LRASMs are long range, precision-guided anti-ship missiles which employ a multi-modal sensor suite, weapon data link and an enhanced digital anti-jam Global Positioning System (GPS) to detect and destroy specific targets within a group of numerous ships at sea. 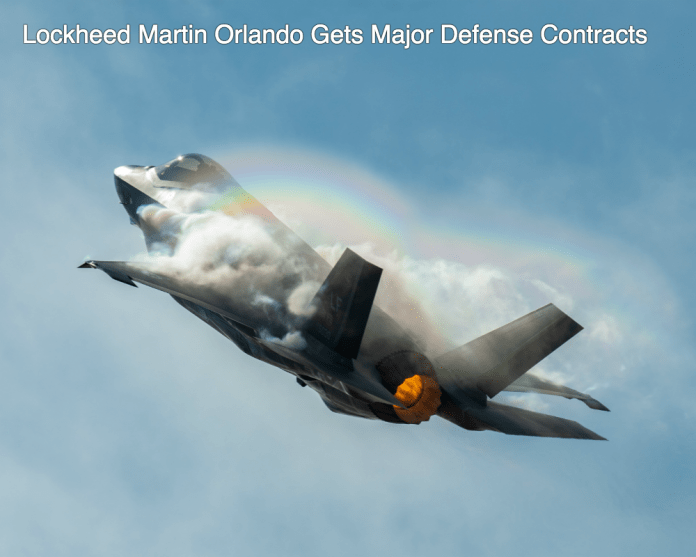 In addition to the LRASM contract, Lockheed Martin’s Orlando facility was also among the locations named in the Department of Defense’s recently modified contract to continue production of the F-35 Lightning II Joint Strike Fighter Contact. Lockheed Martin offered its take on the F-35 contract.